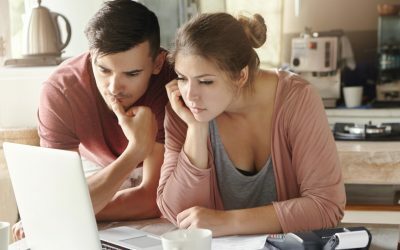 When you’ve made the decision to adopt, put together a financial plan before you begin the process. 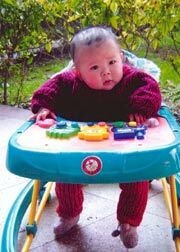 Adoptions come with the standard agency, legal and home study fees, but for international adoptions, there are additional travel, visa expenses and a fee to the foreign agency to consider. The culture and heritage of your adopted child are vital elements to think about in preparation for an adoptive placement. 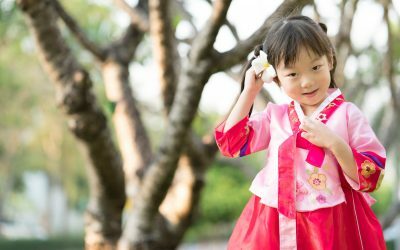 By embracing your child’s heritage and culture, you will bring a new and exciting dimension to your family life. 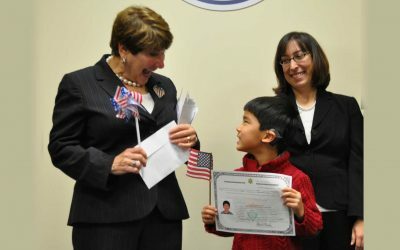 Your child will benefit by fostering pride and respect for his or her country of origin and its rich traditions.